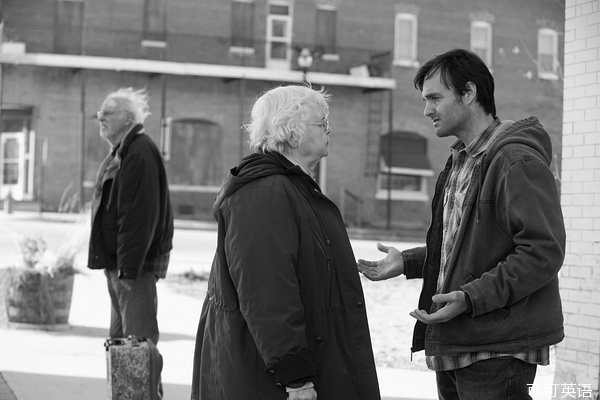 Nebraska is a 2013 American comedy-drama road film starring Bruce Dern, Will Forte and June Squibb. It was directed by Alexander Payne and written by Bob Nelson. 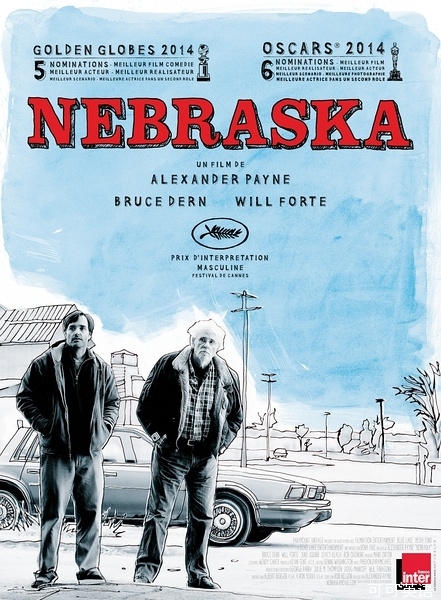 It was released on November 15, 2013.It was nominated for the Palme d'Or at the 2013 Cannes Film Festival, where Bruce Dern won the Best Actor Award.It has been also nominated for six Academy Awards, including Best Picture, Best Director for Payne, Best Actor for Dern, Best Supporting Actress for Squibb, and Best Original Screenplay.